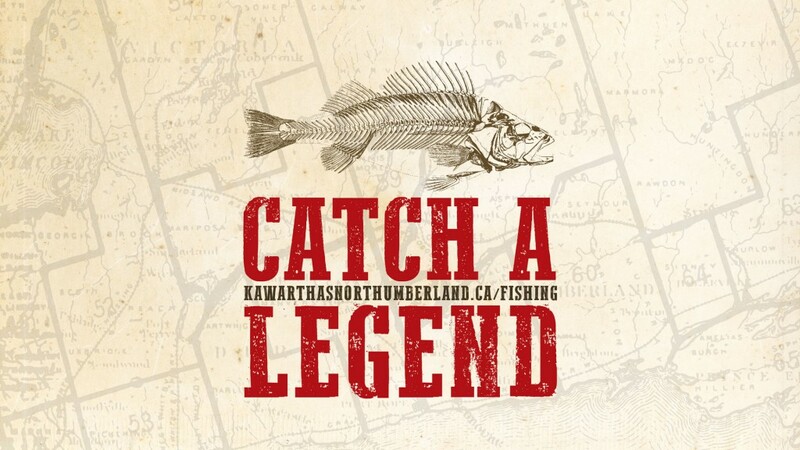 The waters of Kawarthas Northumberland are said to hold some ‘monster’ fish and certainly one of the most plentiful resource found within the Province. 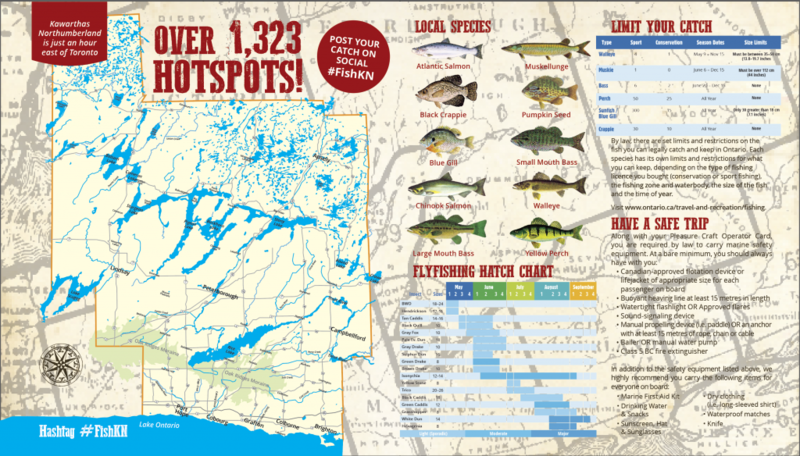 People who love to fish make the region their destination. 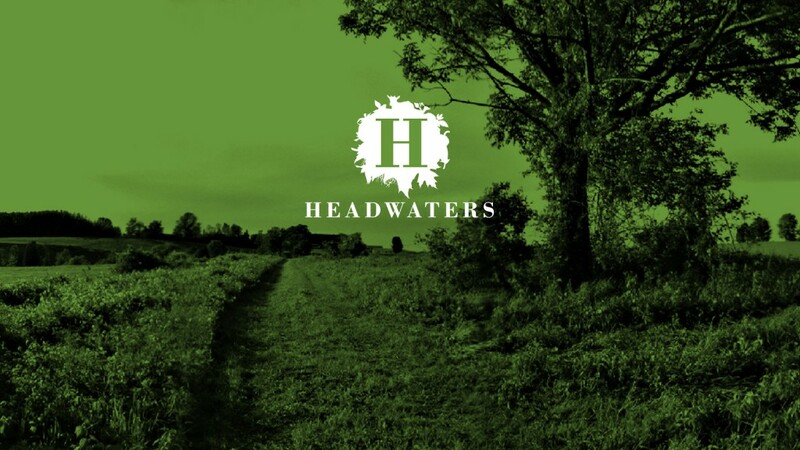 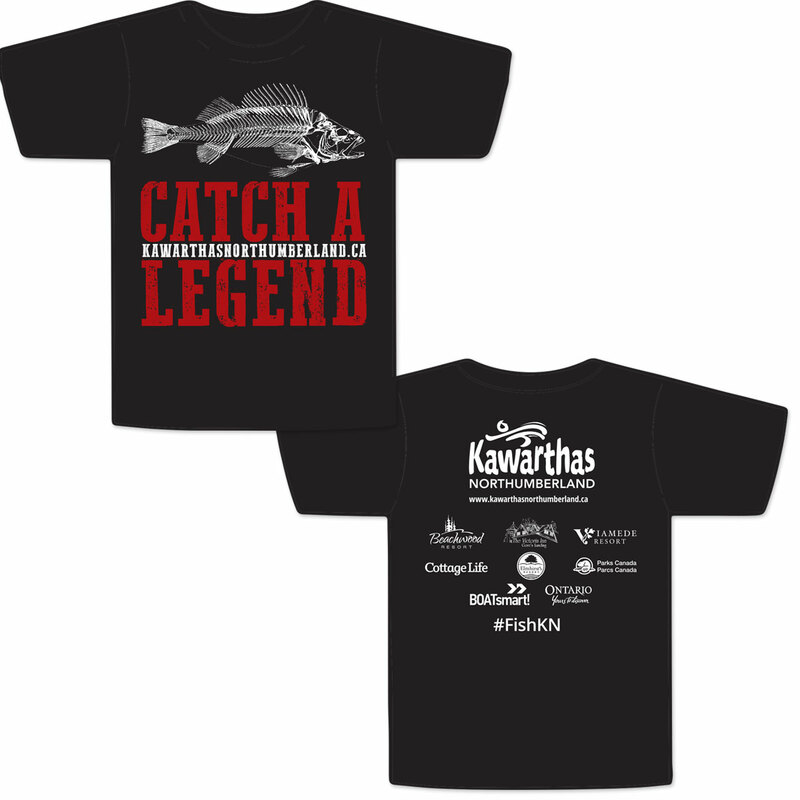 Our job was to encourage new anglers of any skill level – young and old – to fish the waters of Kawarthas Northumberland. 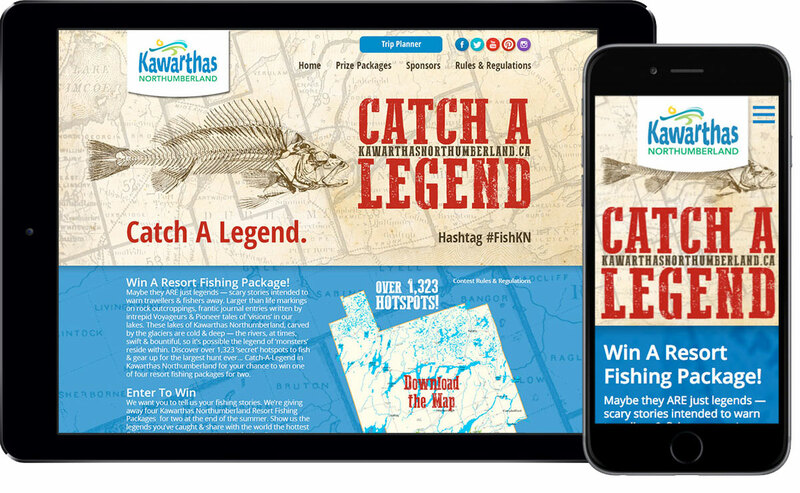 The Catch-A-Legend tourism campaign included a contest to win a resort fishing experience for two across the three regions of Kawarthas Northumberland while showcasing people’s experiences on the water. 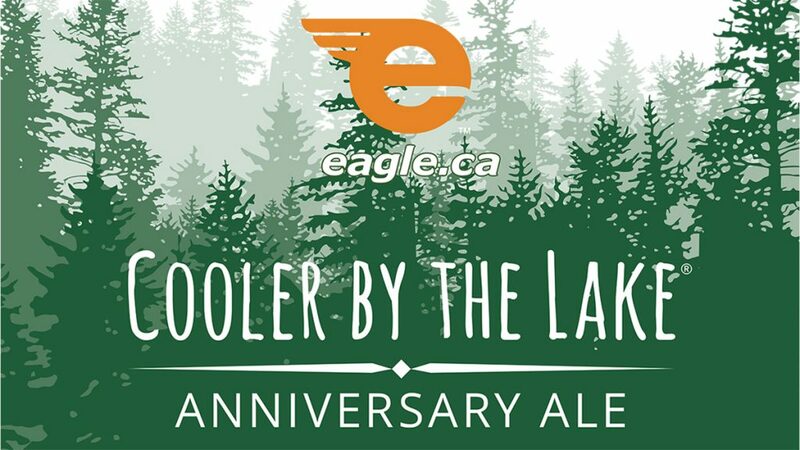 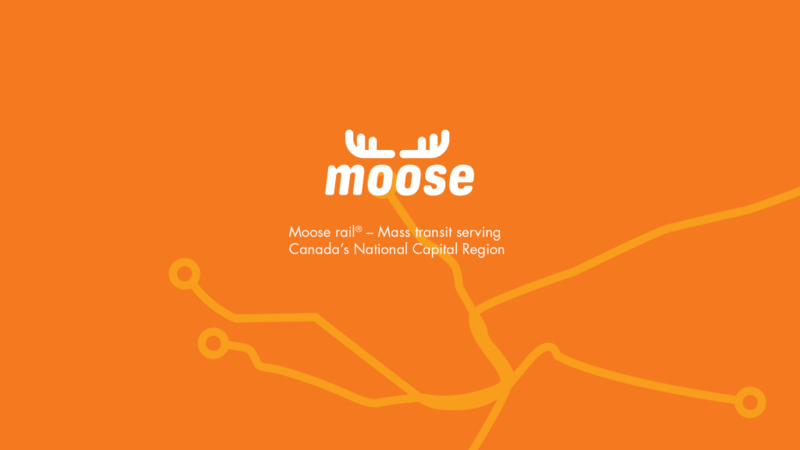 Driven by catchy radio commercials – for immediacy, shopper intercept at Beer Stores surrounding the region and an aggressive social media campaign including preroll commercials and informational website landing pages contributed to a wonderful campaign. 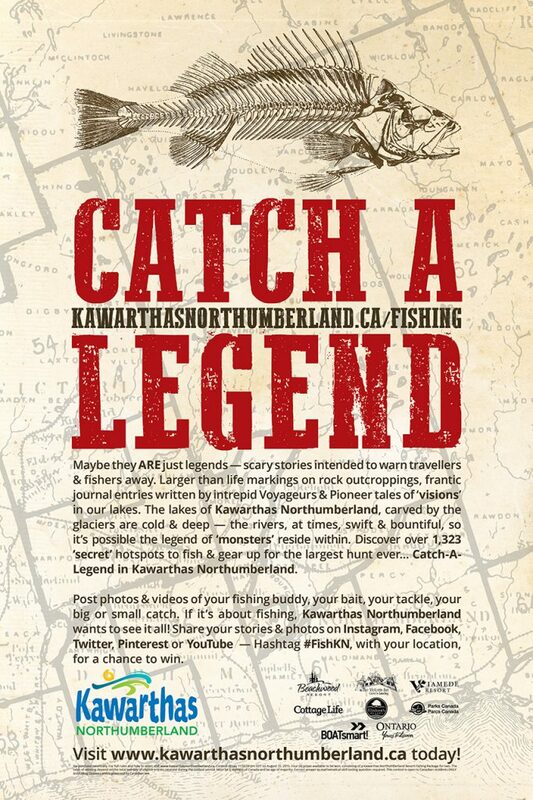 Participants were encouraged to enter via social media tagging their fishing experience image and stories with #FishKN. 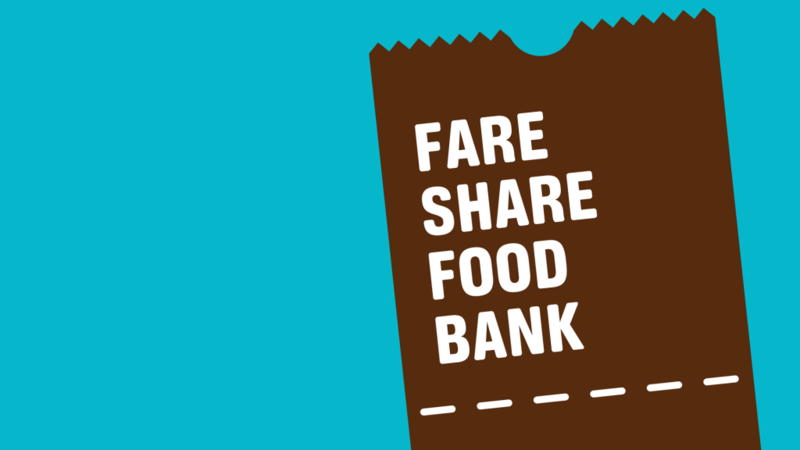 Responses were then shared across partner social channels.